The summer is over, and the cold might be arriving quicker than you think. One of ABC's breakout shows, One Upon A Time, will be adding the characters from Frozen to the live action fairytale series. While I avoided watching this series at first, it was only in the last few months I began to watch it - and found myself already caught up on all three seasons. It's not a typical fairytale drama - it has the deeper storytelling appeal of Lost combined with the action and colorful theme similar to the Hercules and Xena TV shows. The series begins with The Evil Queen casting a dark curse on the land and its inhabitants, which actually brings them into the real world and left them forgetting who they really were. The colorful cast of characters do come from Disney's library - such as Aurora and Ariel - while others haven't been featured in Disney movies, like Rumpelstiltskin and Red Riding Hood. They all have a back-story and are fleshed out as real characters with very intricately woven storylines. The first season dealt with the curse, and finding the savior of the town - which happened to be Snow White's daughter sent to the real world as a baby in hopes of one day breaking the spell. 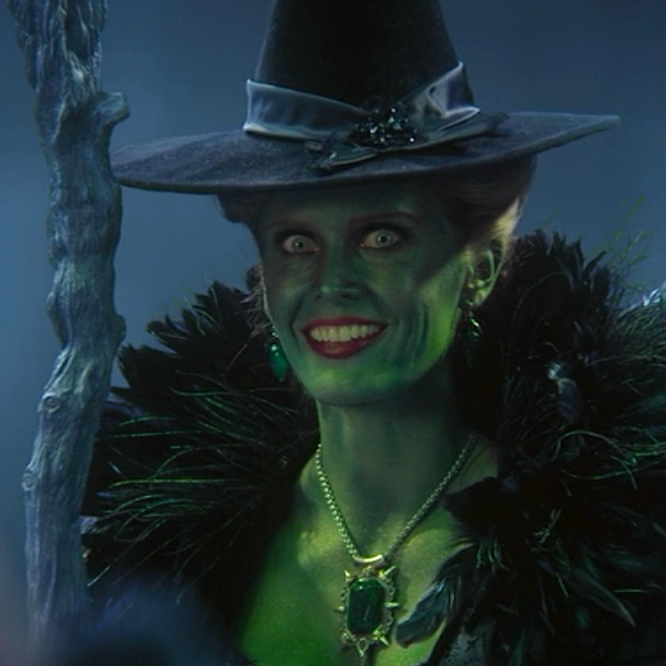 Season two included Wonderland and it's characters, while season three was set in Neverland and also had the likings of the Wicked Witch of the West causing havoc in the town. The acting, characters and writing are entertaining on many levels and new Disney favorites keep getting added to this magical town. Once Elsa arrives, there's no telling what's going to happen and many people are anxious to find out if she's going to be friend or foe. 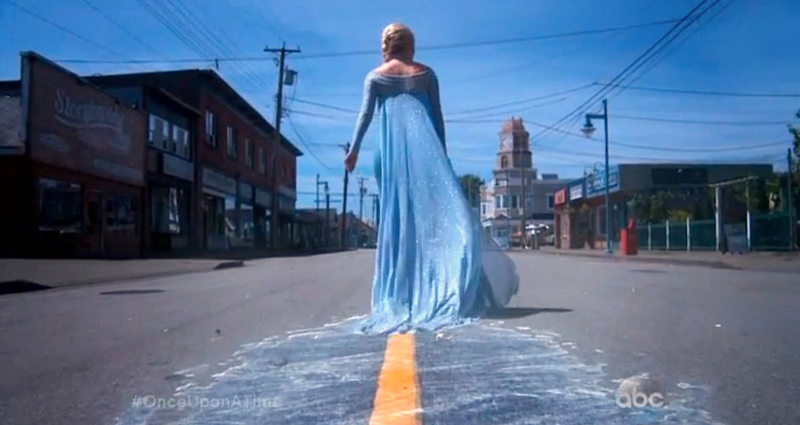 Once Upon A Time returns on Sunday, September 28th at 8pm on ABC.